"Wine Country Address Labels" product is already in your cart. 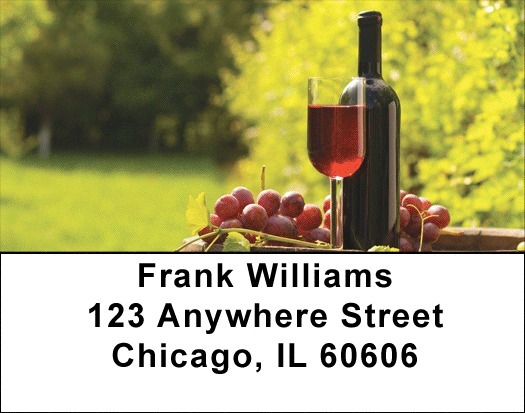 Wine Connoisseurs will appreciate Wine Country Address labels with images of red and white wines and cheese platters. Whether you are a wine connoisseur or simply love wine for any reason, these Wine Country Address Labels are perfect. Matching checks are also available.